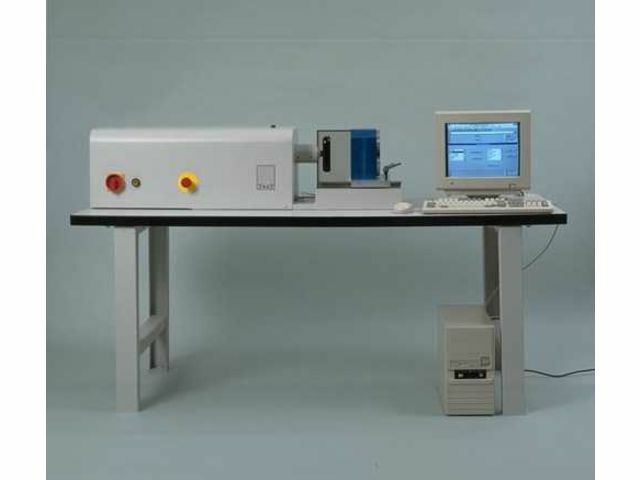 To master this application TesT has developed a special multi-component sensor, Model 201, as the measurement transducer for these screw testing machines; patent protection has been applied for. To enable simultaneous, online measurement and processing for all these parameters, special plug-in PC cards Models 840 (WIN 95, 98, ME, NT, 2000) and the associated software SoftWinner 940 (WIN 95, 98, ME, NT, 2000). These cards and the software correspond in principle to those for the universal testing machines but they have been expanded by adding the functions and evaluation routines needed for screw testing.